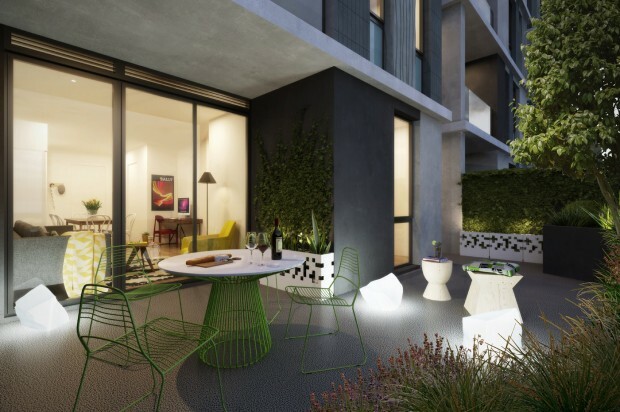 ZEST consists of two boutique residential buildings, comprising 110 apartments made up of stylish one, two and three bedroom offerings. 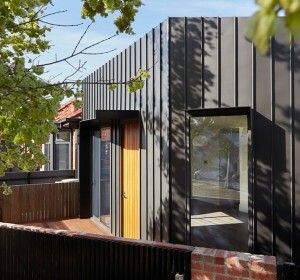 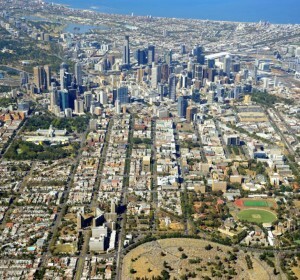 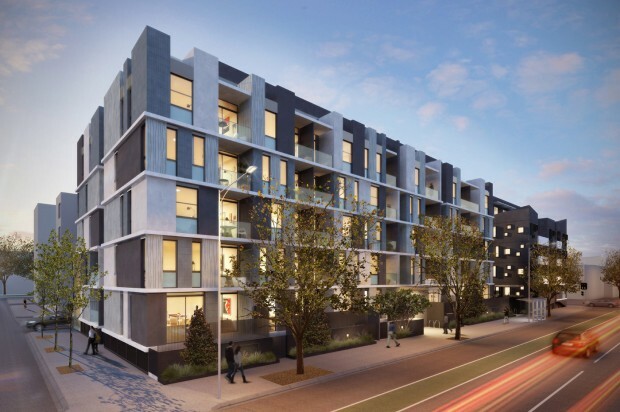 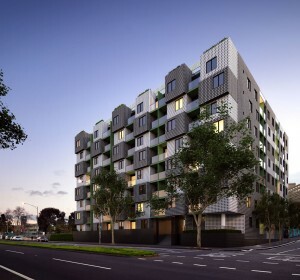 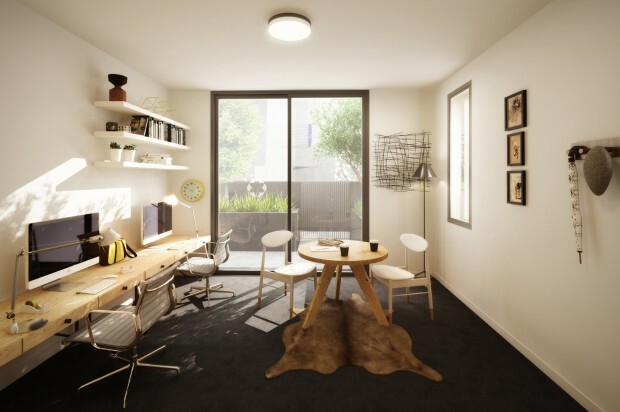 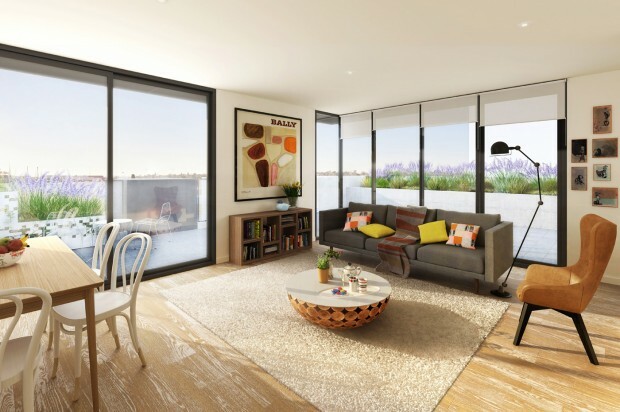 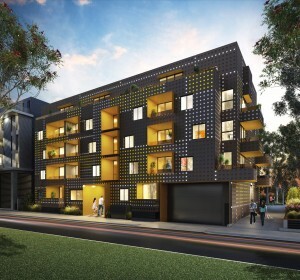 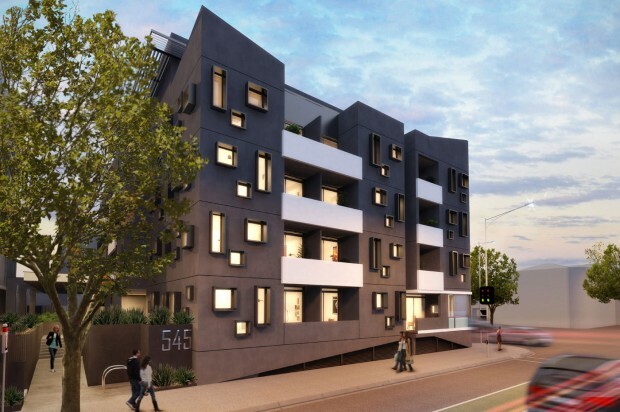 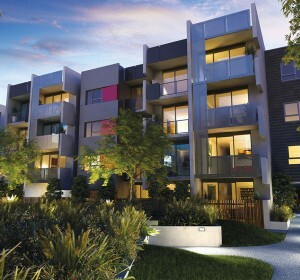 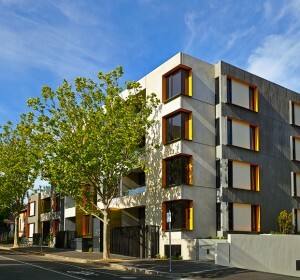 Part of the Living Carlton project, ZEST is located at a prime Carlton address. 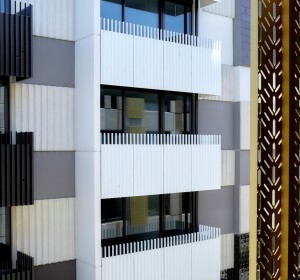 The outstanding architectural design, by legendary Melbourne Architects Fender Katsalidis, establishes a bold presence in the Carlton streetscape, with an intricately composed façade of unique materials, alternating textures and coloured finishes. 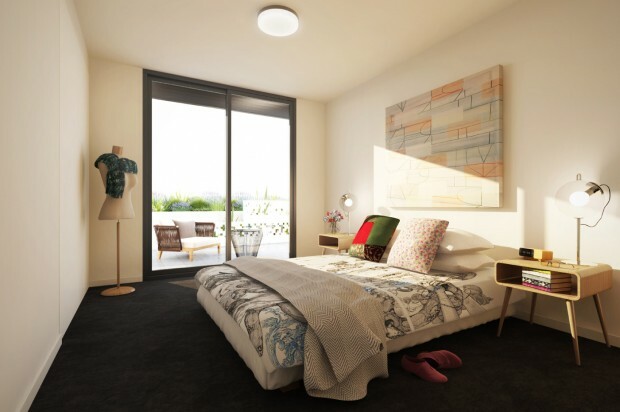 The buildings incorporate a range of Environmentally Sustainable Design (ESD) features and apartments will achieve an average six-star energy rating.